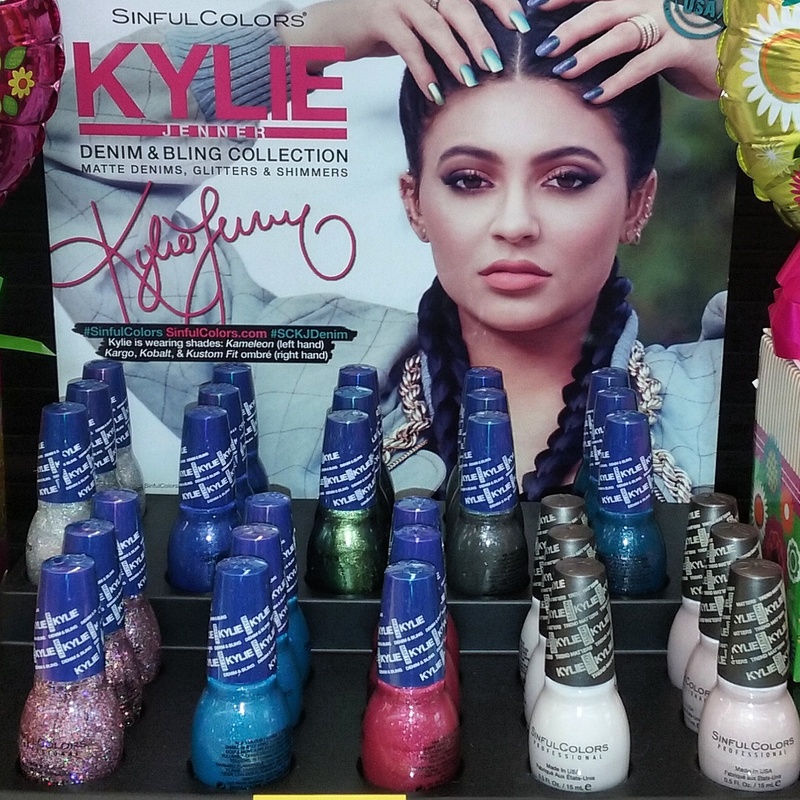 There Are #DenimMattes , #Shimmers & #Glitters In This Kollection. 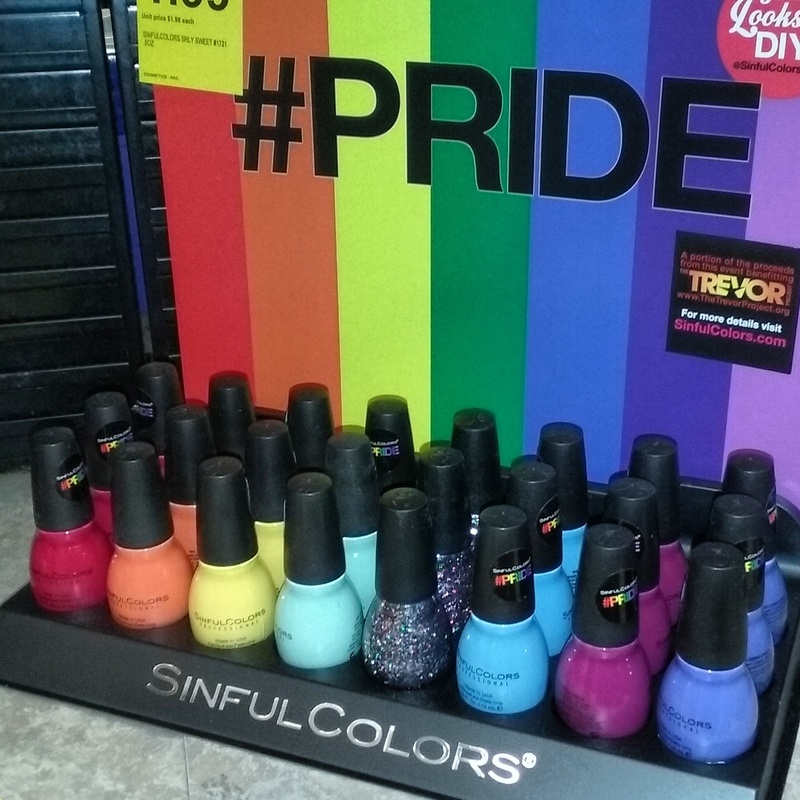 This entire collection has beautiful bright creams & 1 glitter that is a re-promo on the display. 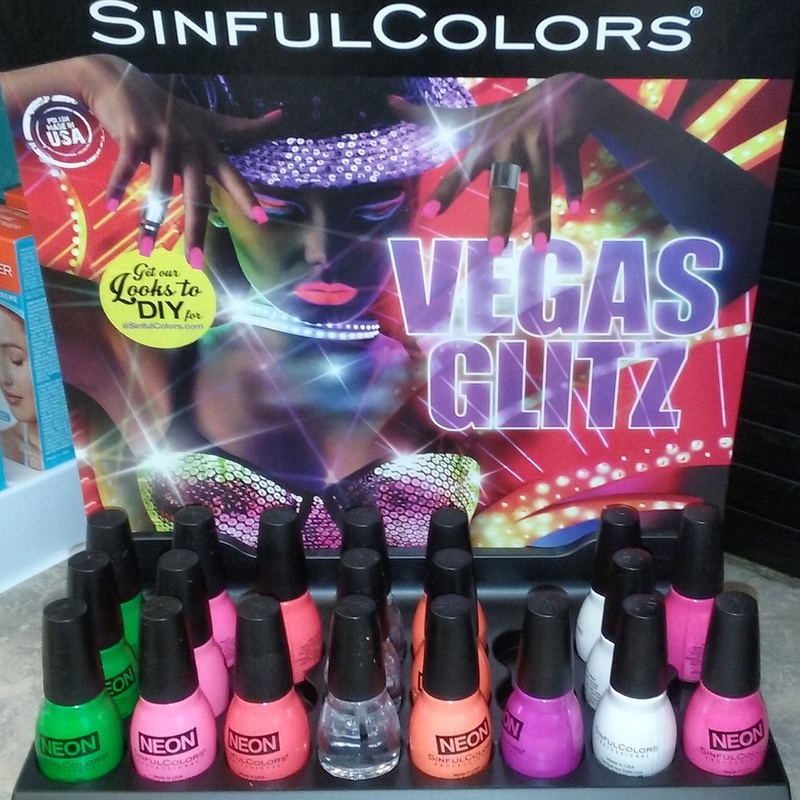 VEGAS GLITZ NEONS By Sinfulcolors. 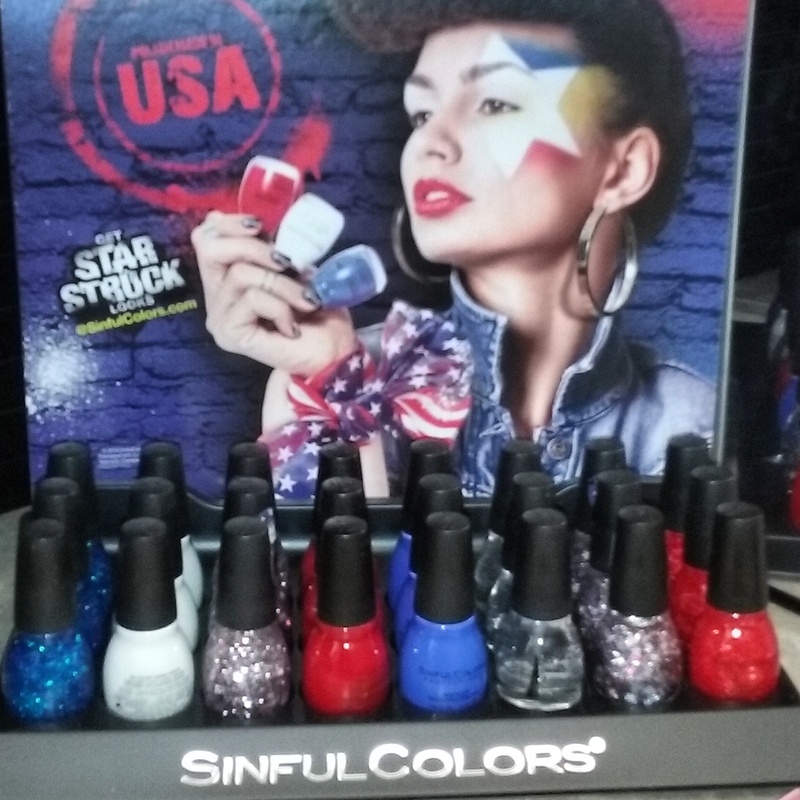 The names are different than the last Neon collection but not sure about formula.Gotta do a Comparison&I will post it.